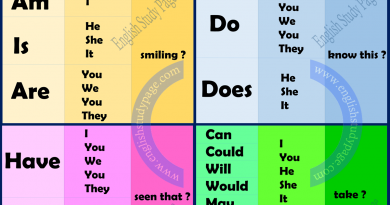 Especially while writting English, we can use the structure of “so as to” to declare our goal or purpose. We can say that it is used to explain why an action is done. In this way, we connect two sentences each other. “so as to” is used before the clause which indicates the purpose ( subordinating clause ). “so as to” is used with non-finite verbs in subordinate clauses ( this kind of clause can be called “non-finite clause” or “infinitive clause”). 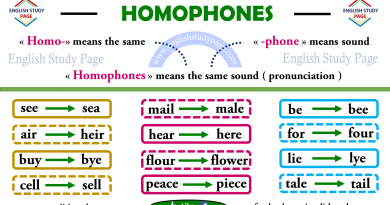 “so as to” is used if subjects of two clauses are the same. 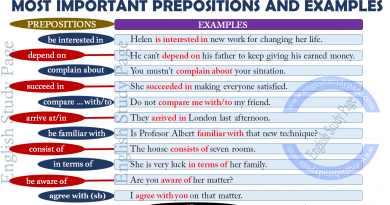 “so as to” can be used at the beginning of a sentence ( subordinate clause can come before main clause ). Non-finite ( Infintive ) clause includes a verb/non-finite verb which does not show any tense. Non-finite verbs are used only in subordinate clauses. We can understand the time or tenses referred to from the context of the main clause. Non-finite clause is used when the subject is the same as the subject in the main clause. She will go to the cinema so as to watch the new movie. They made many plans so as to catch the thief. So as to solve the problem, I must understand the question. He looked at job advertisements so as to find a new job. So as to have a better position at work, I need to take a high score from the exam. We can use this structure so as to explain the purpose. David did everthing so as to meet her. So as to get a passport, firstly you should fill out the form on the website. we use “so as not to”. We must burn more wood so as not to be cold. I put some signs in places I passed so as not to be lost. Please pay attention to the position of “not” in the structure. “not” comes before “to”. “so as to” can be used at the beginning of a sentence. 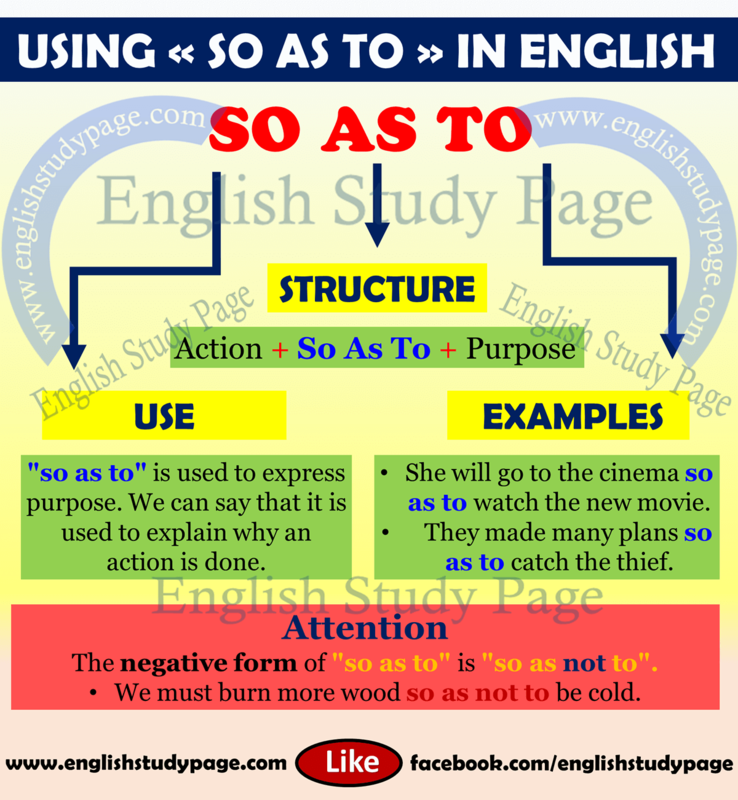 “so as to” is commonly used before stative verbs ( like be, have, know, appear, seem, understand, etc.). You must have a reason so as to like study English.